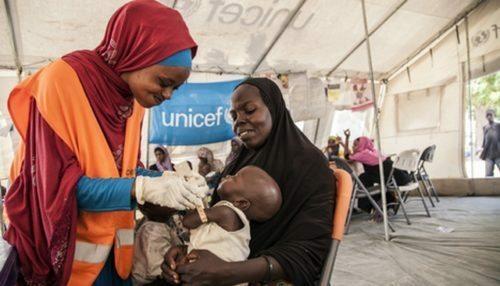 In case you missed it, Programme Managers from UNICEF hosted a live Q&A on Monday 15 May about what it’s like to live and work within the MENA regions. You can view the videos used in the webinar below. 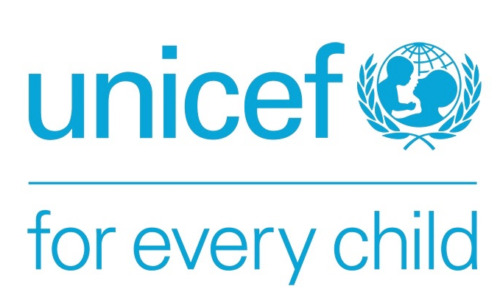 UNICEF also partipcated in the MENA online careers fair on Thursday 11 May. If you were unable to attend, you can view their vacancies below.